YAY! It's perfect time to plan your travels this year. In my case, I already have plans on the second half of the year and I'm kinda excited about it. This first half of the year, I am still planning where to go. SilkAir, the regional wing of Singapore Airlines (SIA) joins in to celebrate SIA’s 50th anniversary in the Philippines with great fares to over 50 Destinations around the world. KrisFlyer members, BPI credit cardholders, Globe Platinum customers as well as Glorietta and Ayala Center Cebu shoppers are in for a treat as SIA offers all-inclusive round trip promotional fares starting from just USD150, with an option of Real 0% interest for up to 6 months under BPI Special Installment Plan. Promotional sale is valid for purchase from 1 to 29 February 2016, and for travel until 31 December 2016. Travel is valid out of Manila on Singapore Airlines and out of Cebu, Davao and Kalibo on SilkAir. To become a KrisFlyer member sign up today on krisflyer.com to start earning miles for your next holiday. All-in round trip Economy Class fares to Singapore are available from just USD150 and to Indonesia, Malaysia, Thailand, Hong Kong from USD200. Other Asian countries within reach are Japan and Korea from USD400. Economy Class Fares to Australia are available for as low as USD600 and to Europe at USD880. 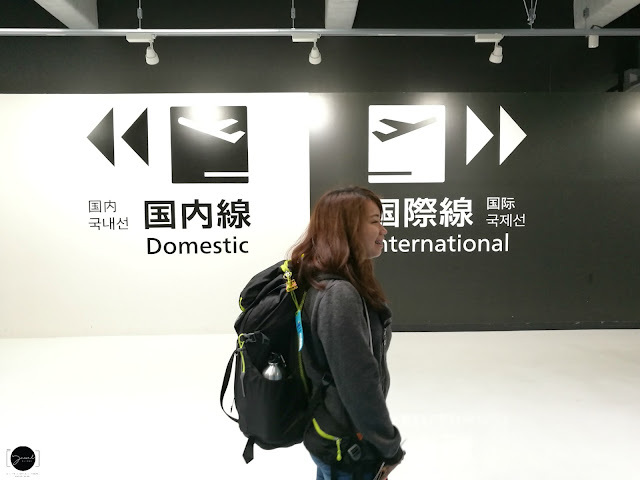 And from only USD950, passengers can travel to New Zealand and the United States. Travellers can experience SIA’s latest cabin product with special Premium Economy Class fares to Delhi and Mumbai from USD1,200, Sydney from USD1,350, Auckland from USD1,800 and Europe and US from USD1,850. Enjoy Business Class service on your flight to Singapore starting from just USD950. Other Southeast Asian countries including Indonesia, Thailand, Malaysia, Vietnam and Cambodia are within your reach starting from just USD850, and Myanmar from just USD950. Visit the world-class city of Dubai or the beautiful beaches of Maldives from only USD1,800. Promotional fares for Business Class passengers to Australia start at USD 2,000, to India from USD2,000 and South Africa from USD3,000. If the New Zealand Alps and European culture excite you, they are yours to marvel at for only USD 3,000. Customers can also pack their bags for a trip to the US with an all-in round trip ticket from USD 3,500. Generous baggage allowances - This is amazing! The all-in exceptional value fares come with 30kg baggage allowance for Economy, 35kg for Premium Economy and 40kg for Business Class. Visit SIA Manila Ticket Office, SilkAir Cebu, Davao or Kalibo Ticket Offices to enjoy up to 6 months Real 0% interest Special Installment plan on your BPI Credit Card when you make your bookings. 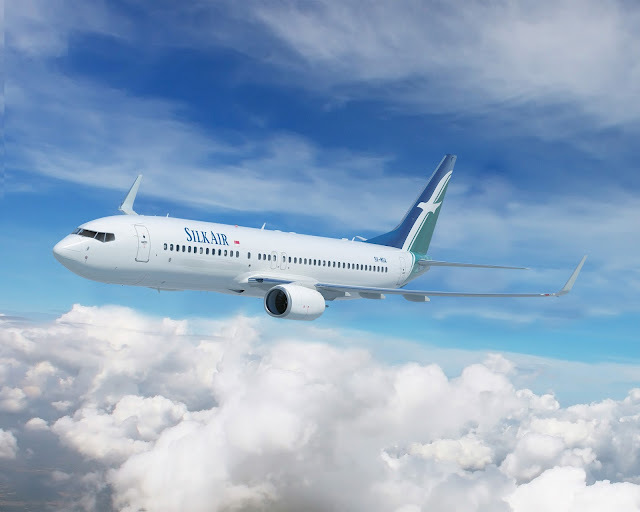 As the regional wing of Singapore Airlines, SilkAir operates the Singapore Airlines Group's narrowbody fleet and extends the Group network by seeding and developing new, exciting destinations in Asia Pacific. 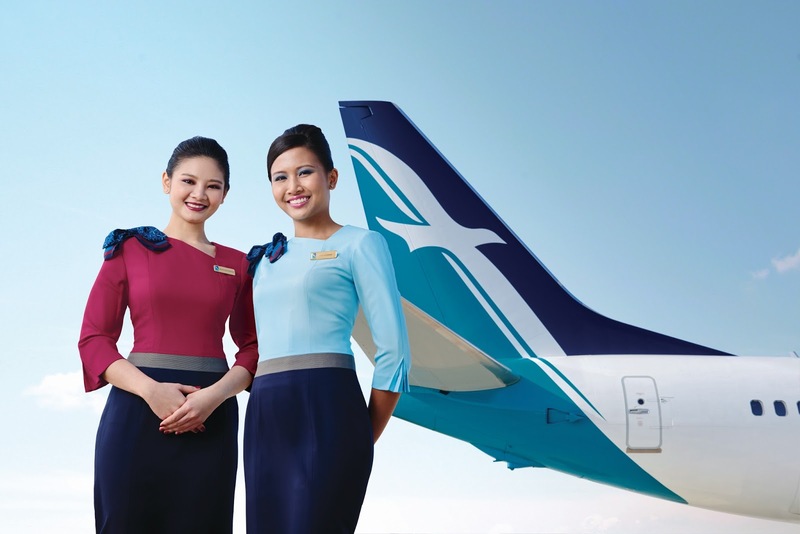 The airline took to the skies in February 1989 as Tradewinds the Airline, before evolving into SilkAir in 1992. In its early days, the airline catered to passengers holidaying in exotic destinations in the region, including Phuket and Tioman. As the carrier developed, regional business destinations such as Phnom Penh, Yangon and Kuala Lumpur were added. Today, the full service airline operates more than 350 weekly flights to 49 destinations in 13 countries. Recent additions to the network include Cairns (May 2015) and Male (October 2015). The airline currently has a fleet of 29 aircraft, comprising 4 A319s, 11 A320s and 14Boeing 737-800s. In August 2012, the airline announced the largest order in its history of up to 68 Boeing 737 aircraft, with firm orders comprising of both Boeing 737-800s and Boeing 737 MAX 8 aircraft. They sound amazing and I love their uniforms.